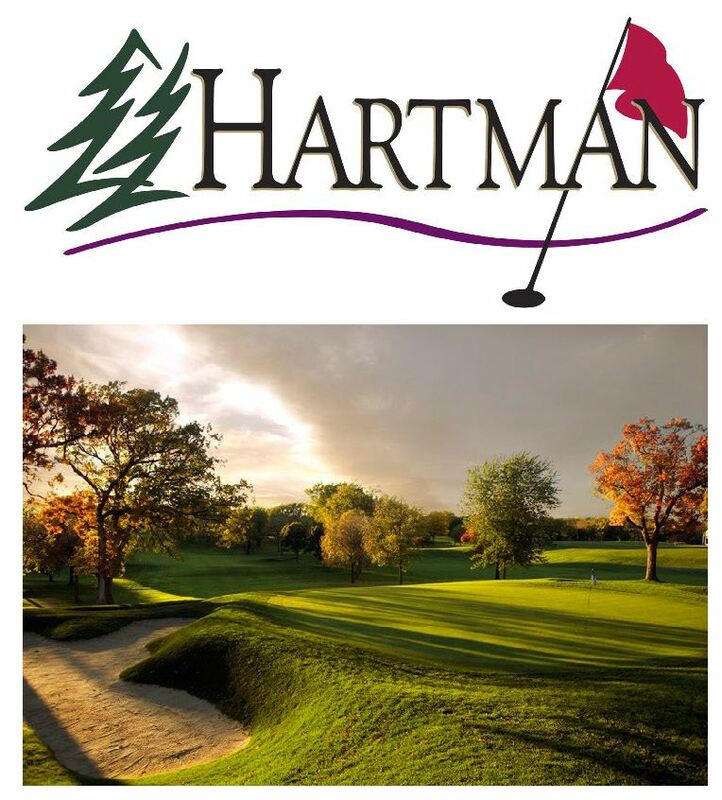 The objective of the Minnesota Golf Course Superintendents’ Association is to advance the art and science of golf course management, to collect and disseminate practical solutions to problems with a view to more efficient and economical maintenance and production of golf courses, and to promote the welfare of the Superintendent and the profession. The objective of the Minnesota Golf Course Superintendents’ Association is to advance the art and science of Golf Course Management, to collect and disseminate among other member Superintendents practical solutions to problems with a view to more efficient and economical maintenance and production of golf courses, and to promote the welfare of the Superintendent and the profession. Continuing programs and projects throughout the year alert and educate members to pertinent aspects of all sorts of environmental issues. 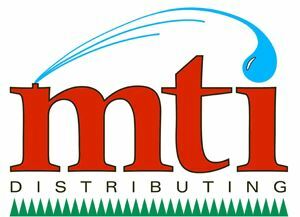 Your Association is currently working on a multi-chapter Best Management Program to emphasize the importance of proper use of water, supplemental nutrients and turf plant enhancement products. Research projects are sponsored by MGCSA and conducted at the University of Minnesota’s TROE Center help you learn the latest technologies of golf course agronomy to meet today’s environmental challenges. Lobbying is being conducted by the association provides you with an active voice on today’s issues at the local and state level. Representation upon State Agency Committees assures the Association a scientifically balanced discussion. Hole Notes, the award winning and official MGCSA magazine published 10 times a year, features informative articles from distinguished local and national educators along with timely association news. Employment opportunities are distributed to all members with the MGCSA serving as a clearing house for golf course job openings. Special announcements regarding important warnings or upcoming events are electronically mailed promptly to the membership. Our pleasant working relationships with suppliers helps you to develop contacts with these affiliate members who provide goods and services to your course.